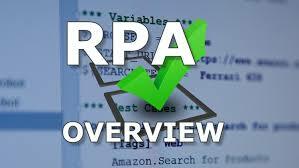 By now, you must now be familiar with the term RPA, what it is, how it evolved, why is RPA important, through our previous articles. In this article, we will discuss a few of the important RPA tools in brief. Before we start, let us quickly revise what is RPA? Well, RPA or Robotic Process Automation is the latest dominant technology in the market that uses the least human intervention in carrying out the processes and completely mimics human actions to perform tasks and operations. This automation process is widely being practised by most of the industries. It is not only saving time and efforts but is also cutting down costs and making the system more efficient. This is also helping companies to create new opportunities to generate more revenues, which can lead to an exponential growth in companies. RPA has proven to reduce the burden on companies drastically by automating several major processes. This has all been possible with the help of RPA Tools. With the use of RPA tools, the burden from the employees can be reduced and this makes them more efficient for doing other important tasks which require human efforts. to provide high-end visibility & control. The centralized model provides additional control to business for the process development as well as re-use. The key feature of Blue prism is that it supports only the “back-office” unattended robots and not the attended “front-office” robots. 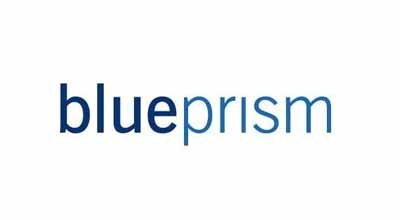 Blue Prism RPA tools do not require any prior coding knowledge as it is designed with the Visual Designer. 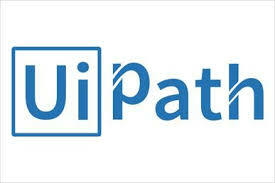 UiPath is yet another RPA leading tool working great for the present scenario. It is a free and license-free automation tool designed with the drag & drop workflow. It is a user-friendly tool and works on the .NET Framework. Automation Anywhere is one of the most popular and highly user-friendly RPA Tool and hence the biggest achievement in the RPA industry. This tools is majorly used in the script-based applications and supports API level of automation. Experience the RPA learning in the Best RPA training institute of Hyderabad.